Inside Google Books: Join Anne Rice's online broadcast discussion of "The Wolf Gift"
Anne Rice, author of Interview with the Vampire, The Witching Hour, and Angel Time: The Songs of the Seraphim will be coming to Google’s headquarters in Mountain View to discuss her latest book, The Wolf Gift, on Friday, February 24th at 10AM PST. Fans around the world can get involved in this talk by submitting questions for her, and attend the talk by watching the live-stream on YouTube (see details below). 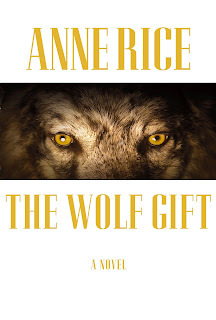 The Wolf Gift is a richly imagined story of a man turned wolf trying to figure out what his new reality means--all while trying to stay one step ahead of the people desperate to hunt him down. With this novel, Anne Rice makes an intriguing return to the gothic world her fans know and love, set this time not in her native New Orleans but along California's haunting mist-shrouded coast. Both searching and suspenseful, it’s a gripping exploration of a man both delighted and tormented by a life he could never have anticipated. The talk will be live streamed on the Authors@Google YouTube channel, and there will be some time for fan questions. If you’d like to submit a question for consideration please visit our Google Moderator page for the event. We look forward to you joining us as we discuss the depths of this supernatural tale. Read The Wolf Gift: Pre-order the ebook for The Wolf Gift today from Google eBooks (available February 14) for easy reading on tablets, smartphones, e-readers and the web. The Wolf Gift is available in all of our online stores: Buy in the United States, United Kingdom, Australia or Canada! 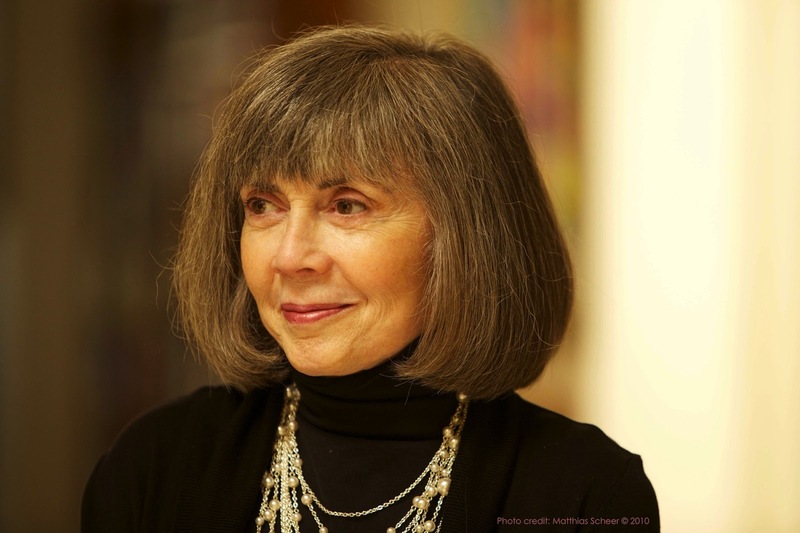 Submit your questions for Anne Rice: Click on this Google Moderator page to submit your questions and vote on other fans’ questions. We will select some of the most popular questions to ask Anne Rice during the talk. The Google Moderator page is open from now until February 23rd, 12PM PT. Watch the live YouTube broadcast: On Friday, February 24th, at 10AM PT, Anne Rice’s interview will be broadcast live from the Authors@Google YouTube channel, youtube.com/atgoogletalks. The talk will last 30-45 minutes. We'll also post the recorded interview on this page afterwards. Hi Laura! Unfortunately, there won't be captioning on the live broadcast of the event. However, we'll put up a recorded version of the event soon after and that will have subtitles. Reading TWG currently, and would love to listen in. One question, though -- is there a "no spoilers" policy, by any chance? Regardless, I love her work immeasurably, and am glad she has come back to her literary roots, so to speak. Just wondering when we can see the video if we missed the live stream. Please update this article when it's available? Thanks! Hello. I'm just wondering why Anne Rice's video hasn't been posted on the @GoogleTalks YouTube channel yet? Could you please post the video soon? (I would send this message to the channel, but it won't let me.) I've been waiting since the day it was livestreamed for it to be posted. Thanks.